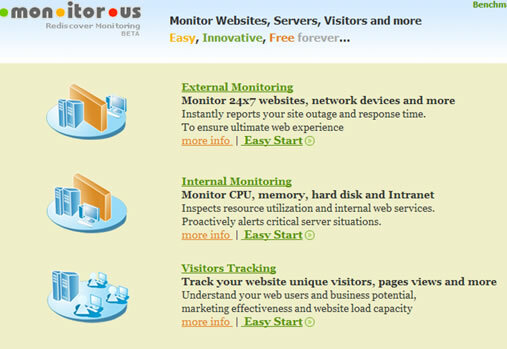 Mon.itor.us is a useful service to monitor website uptime, server performance and Visitor tracking. Mon.itor.us is free and you can monitor all your sites from a single account. Getting started with mon.itor.us is easy, register, login and add your site name to monitor the uptime. Once you add the site it will track the uptime and sends notifications if there is any downtime. Dashboard is pretty clean with AJAX features and shows easy to understand graphs of the uptime. You can get the alerts via Email, RSS, or IM notifications to Yahoo messenger, Gtalk, MSN, AOL/ICQ. 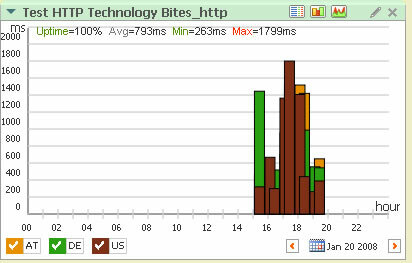 It reports the site performance from US, Germany and Austria. Yes, Mon.itor.us is good. You may also try Site24x7.com – website monitoring service from the makers of Zoho. 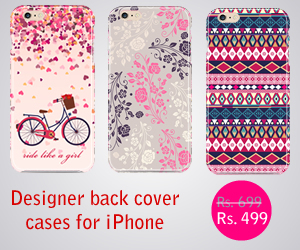 I have never used any such service before. Will start with this one.